Extraction is the process of removing teeth. Sometimes teeth need to be removed because they are causing pain, are infected, have cavities or may lead to gum disease. Other times they’re not letting the permanent teeth come through or the alignment needs to be corrected. 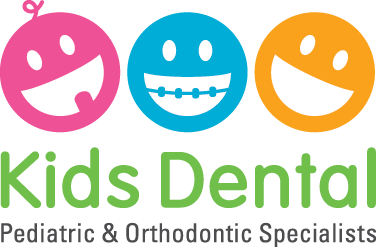 Your child’s dentist will talk to you about the options. There are two types of extraction: simple and surgical. You may have a simple extraction done at a regular visit, or you may need to schedule the procedure for another visit. Most simple extractions can be done quickly. However your child may receive local anesthetic to numb the area. It is important that your child understands that he/she will feel pressure, but should not feel pain. Surgical extractions are extractions that are more complex and often require sedation or general anesthesia to ensure the procedure can be done safely. After the extraction it is imperative to avoid anything that will prevent proper healing. We advise against drinking with straws, rinsing your mouth vigorously, and eating hard, sharp or sticky foods. If your child experiences swelling, a cold compress (ice) will do the trick. But if the pain is excessive, you can give your child a children’s dose of Advil® or Tylenol®.